For the last 10 years of so, I have built my own computers. 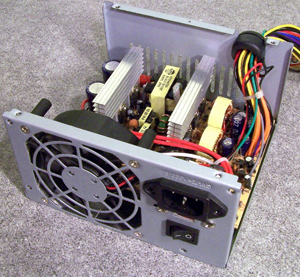 I buy the needed components and assemble them in a metal computer tower case similar to the one shown below. I feel that this gives me more control of my computer than buying a complete system from a store. 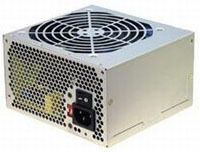 However, I have learned the hard way that the typical computer power supply that often comes with the tower case is not worth using. I have a tall stack of burned out power supply boxes that came from older computers. 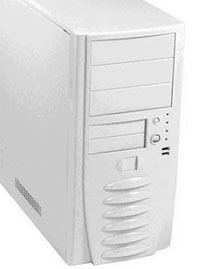 Almost without exception the reason for the failure was a cooling fan, which stopped running, allowing the power supply to overheat and die. 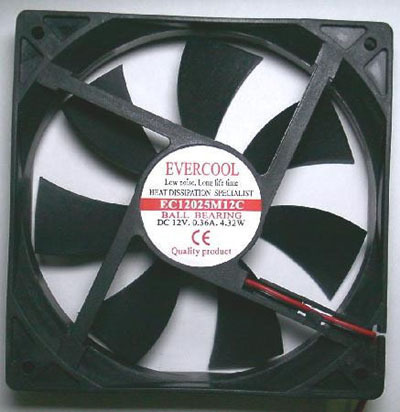 All of those dead fans used cheap sleeve bearings as shown below. 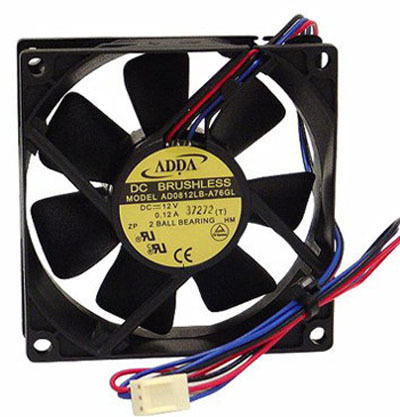 Quality fans use ball bearings. 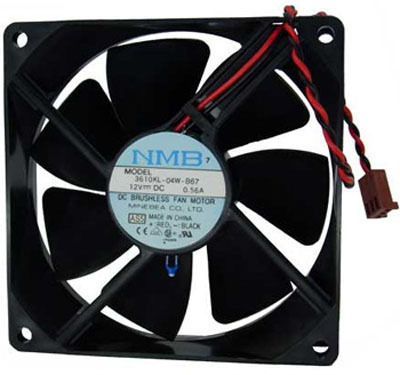 It is a shame that the Chinese power supply manufacturers skimp by using such poor quality cooling fans. 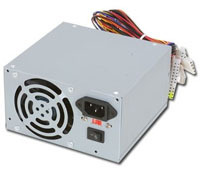 How do you know if your power supply has sleeve bearings? Most of the time the label on the supply will state that is has ball bearings. If it does not say anything, chances are very good that is has sleeve bearings and should not be used or should be replaced with a fan with ball bearings.